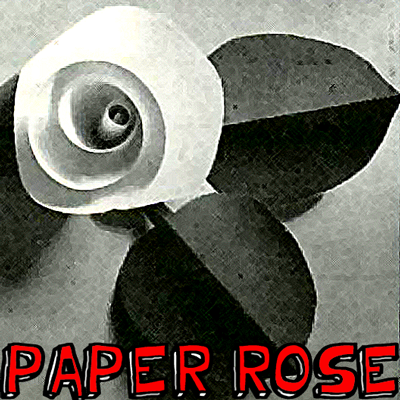 Check out these other Flower Crafts. 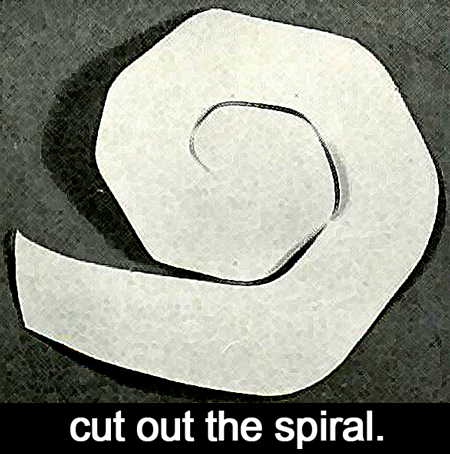 Draw a spiral like this. 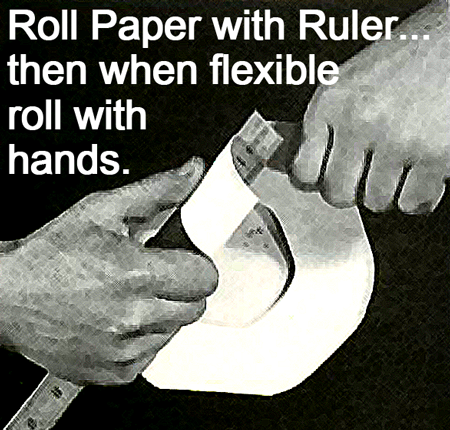 Roll paper with ruler… then when flexible roll with hands. 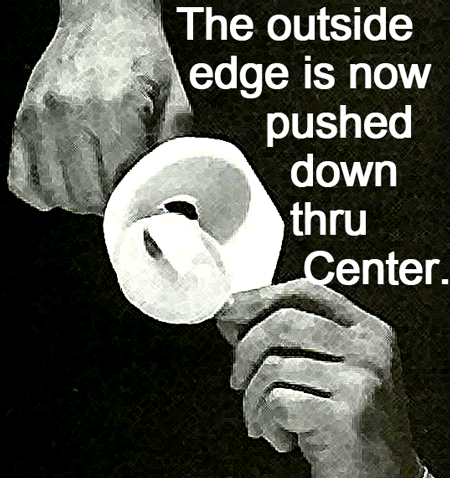 The outside edge is now pushed down thru center. 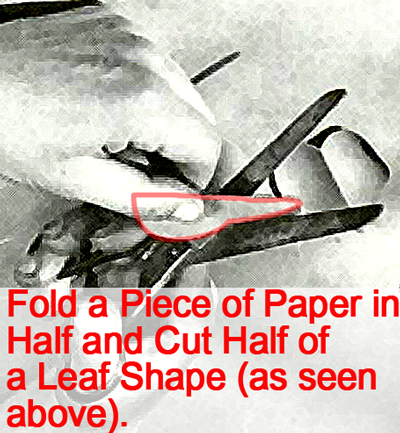 Fold a piece of paper in half and cut half of a leaf shape (as seen above). 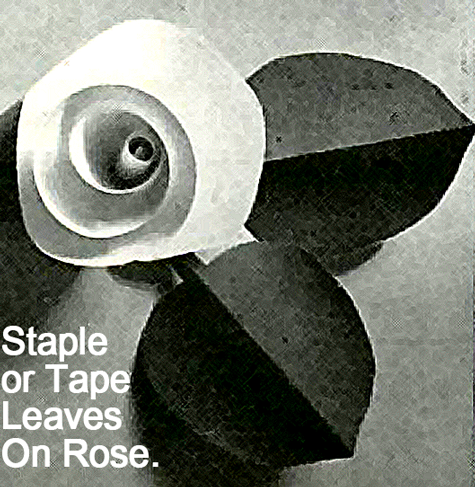 Staple or tape leaves on rose. 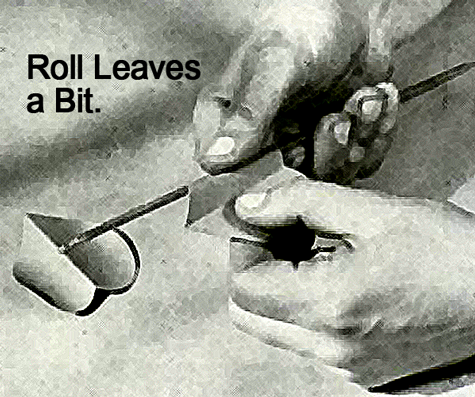 The way of explanation was impressive. I liked it. 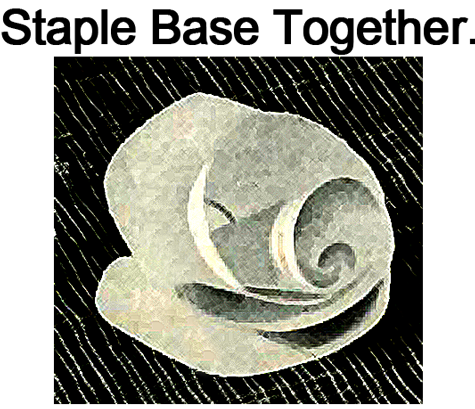 needed some ideas bisides tape crafting 😉 thanks!